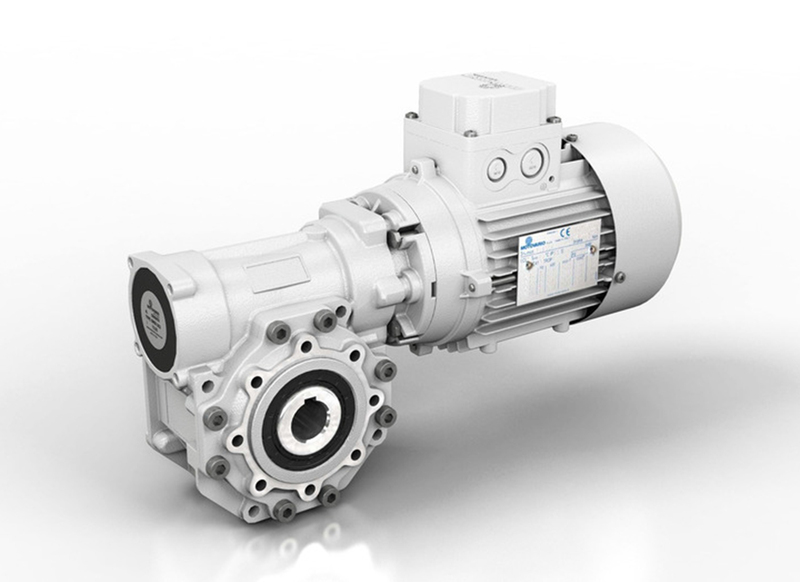 Spaggiari Trasmissioni manufactures gearboxes from their production plant in Formigine, Italy. 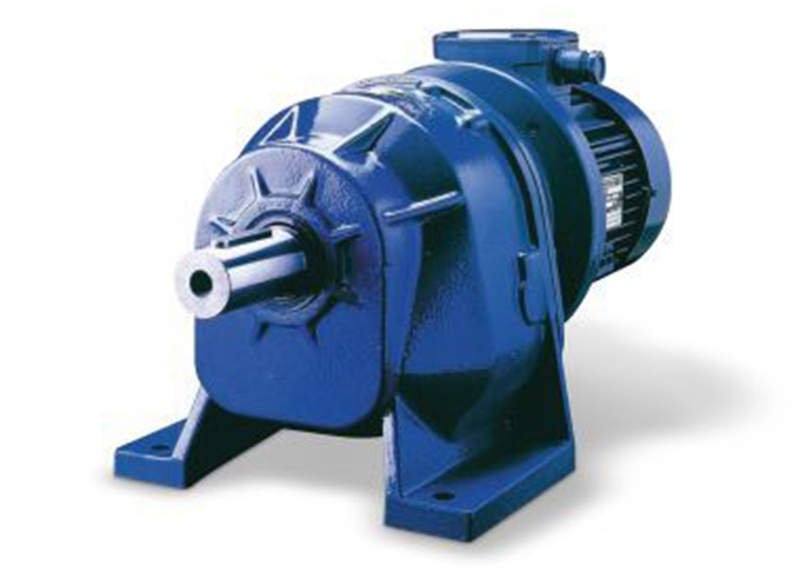 Its products include worm gearboxes, coaxial gearboxes, bevel helical and mechanical speed variators with ATEX certification available. 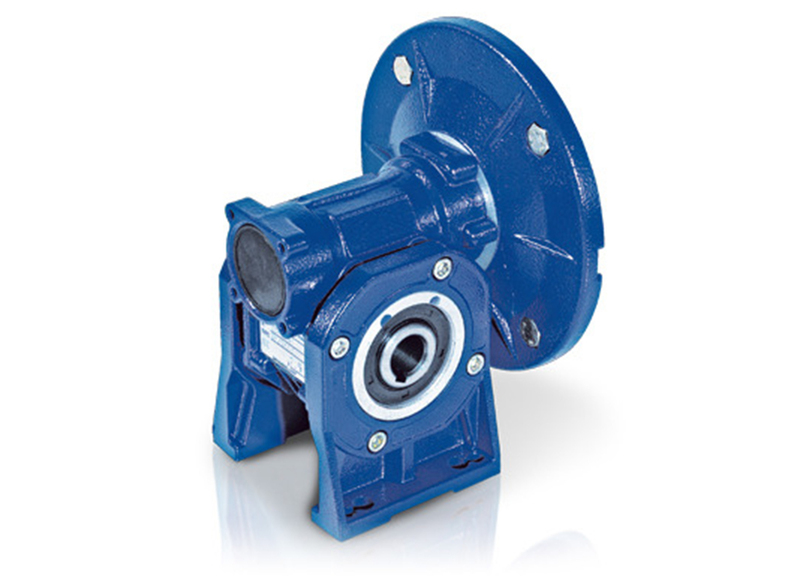 As well as a range of worm gearboxes designed for the food and chemical processing industries.